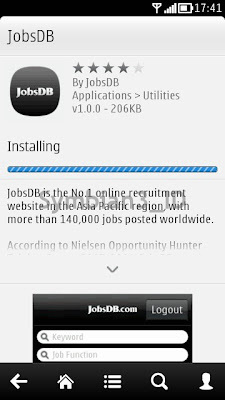 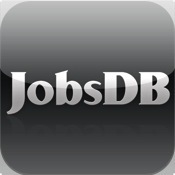 JobsDB is the No.1 online recruitment website in the Asia Pacific region, with more than 140,000 jobs posted worldwide. 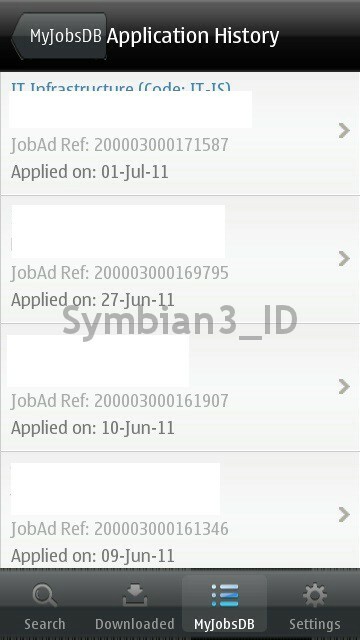 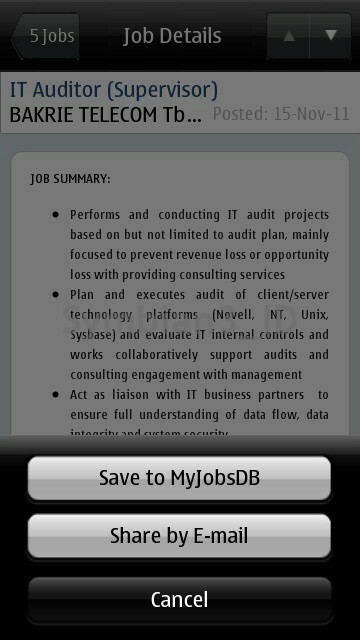 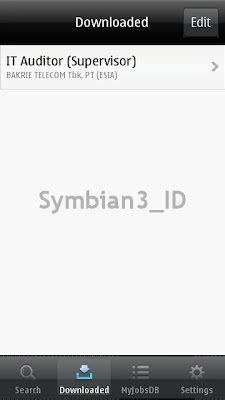 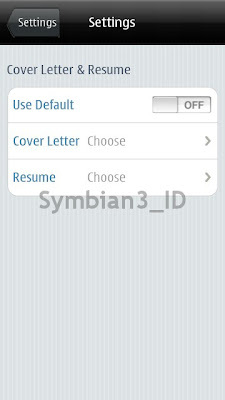 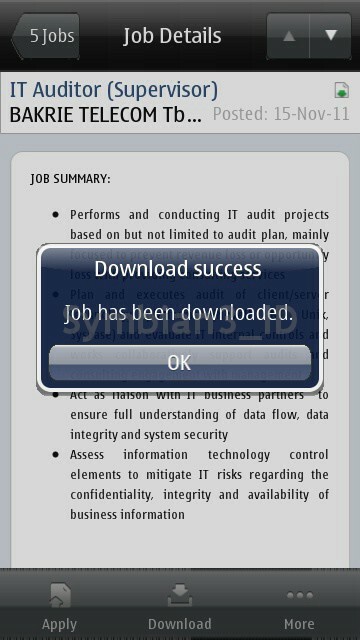 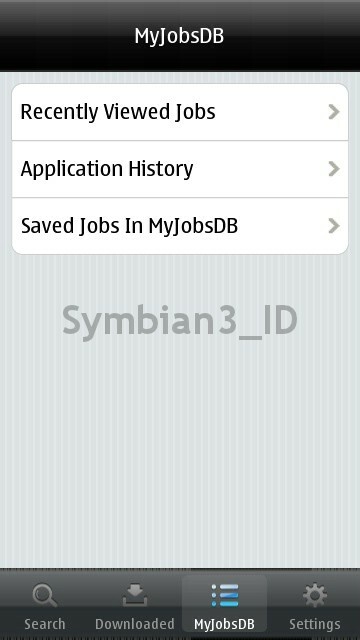 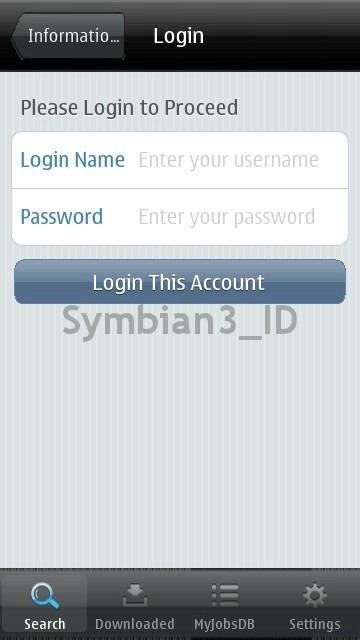 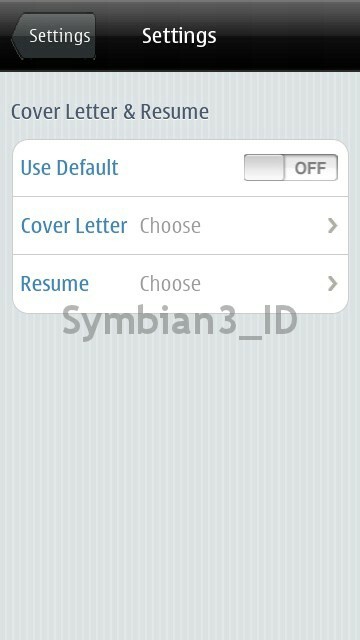 Official JobsDB application for Nokia is now Available on Nokia Store. 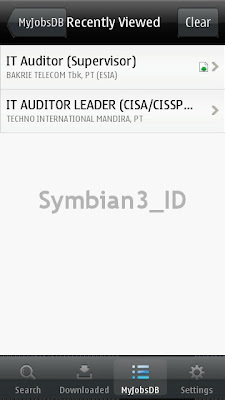 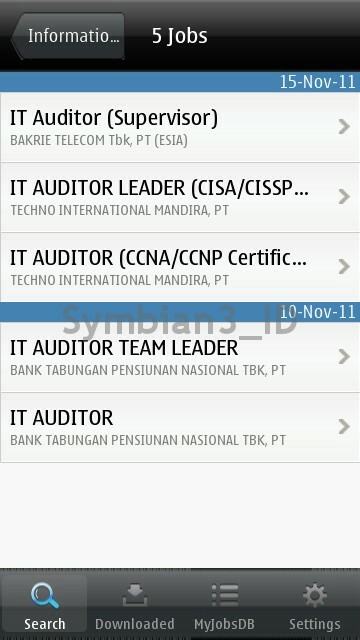 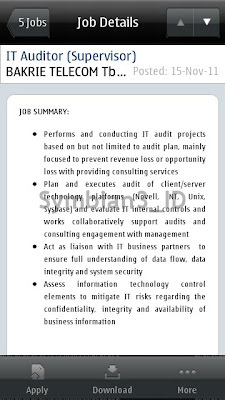 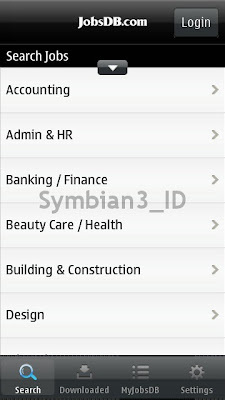 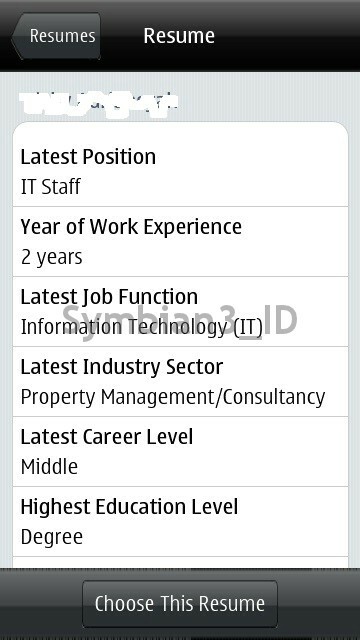 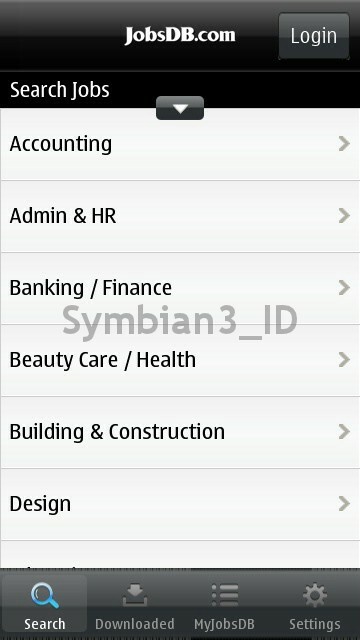 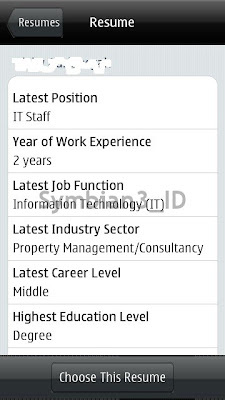 Search vacant position based on job/company and region. 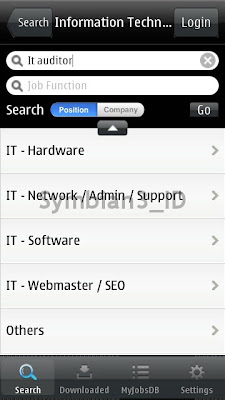 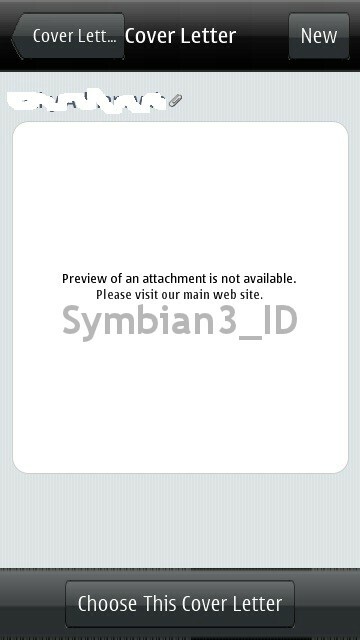 Share the vacant job via email. Applying jobs with your personal resume & CV.